1… if anyone sins, we have an Advocate with the Father, Jesus Christ the righteous. Today, Jews still observe Yom Kippur or the Day of Atonement. As the name suggests, it is a day set aside to make atonement for one’s sins. But for Christians, this beautiful feast points to Jesus and what He did for us on the cross. 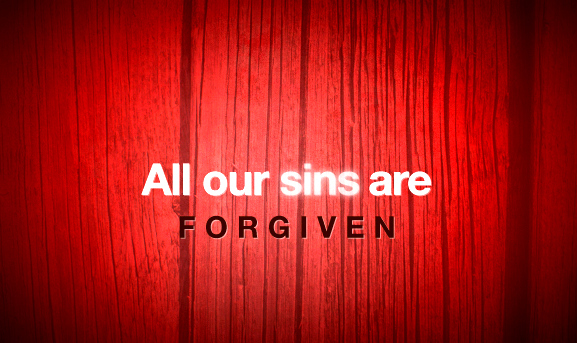 Because of His sacrifice, all our sins have already been perfectly atoned for. That is why, should we sin, we know that “we have an Advocate with the Father, Jesus Christ the righteous”. And He Himself is the propitiation for our sins. Now, it does not say that if anyone repents, we have an Advocate with the Father. It says that if anyone sins, we have an Advocate with the Father. 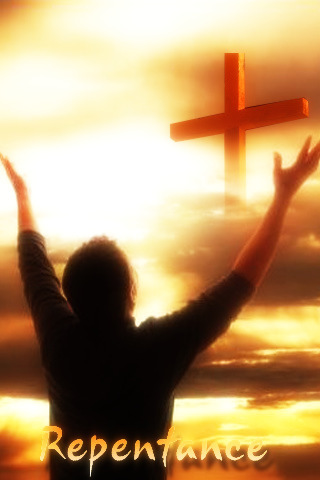 The moment a child of God sins, straightaway, his Advocate, Jesus Christ, goes into action to pray for and protect him. The word “repentance” is metanoia in the Greek, which means to change one’s mind. For example, you used to believe that Jesus was just a good man. Then one day, you repented and believed that He is the Son of the living God, who died for your sins and rose again on the third day, and you gladly took Him as your Savior. Bible repentance is not this idea of hitting or punishing yourself to atone for your sins. Don’t turn it into a human work, like the man who went to a priest to confess his sins. When they were done, the priest asked the man, “By the way, what do you do for a living?” The man replied, “I’m a contortionist,” and proceeded to give a demonstration. Another man came along wanting to confess his sins. When he saw the contortionist all twisted up on the ground, he said, “If this is repentance, forget it!” and ran off! My friend, there is no need to climb the Himalayas or whip your back bloody to atone for your sins. No amount of self-punishment or crying can atone for them. Your sins have already been punished fully in the body of Jesus. Only His finished work satisfies God. So change your mind and simply believe that Jesus alone is the propitiation for your sins!